Steven (Chicagoland, United States) on 18 January 2013 in Landscape & Rural and Portfolio. Photo captured in Muir Woods on August 19, 2012. OMG how tall are these? A beautiful capture with a marvelous perspective of these majestic trees ! Wonderful way to look up to canopies of these tallest of trees. Nice shooting, Steven! Bonjour Steven. Superbe photo avec une magnifique prise de vue en contre-plongée. Tu as de beaux et grands arbres chez toi. Je vais te souhaiter de passer une trè bonne journée. Amicalement Antoine. Amazing tall trees and canopy of leaves and branches ... awesome! Love this perspective on the big trees. Nicely done. They have such a beautiful commanding presence. Great shot, Steven. Yesterday the bottoms ... and today the tops. Gorgeous! Like a picture post card. Just beautiful! Impressive trees Steven, I like how the branches look like pen strokes. The colors are awesome and the patches of sky through the trees here and there makes it even more enjoyable. Excellent! excellent. makes me feel at home!! Splendid framing ! Beautiful ! 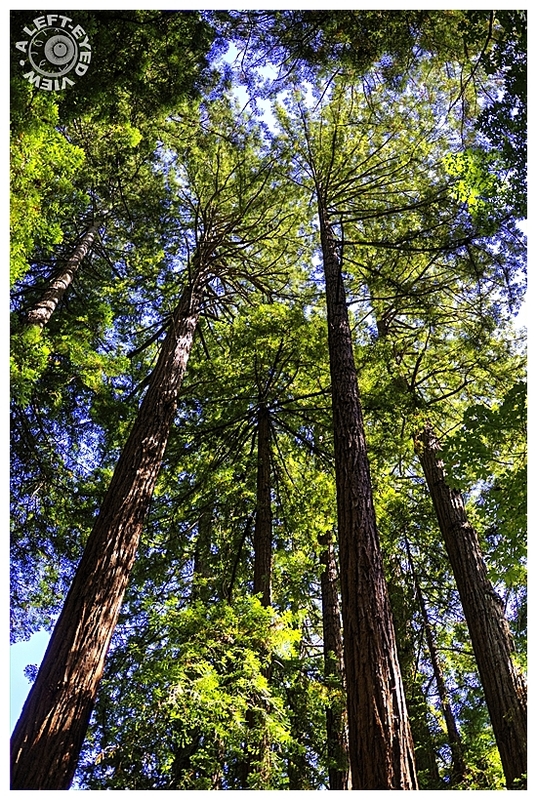 Excellent pov for these lovely tall trees. Beautiful photo and excellent POV of these majestic nature giants !!! Superbe contre-plongée ! Majestueux !